The Orange County Down syndrome community is buzzing with the news that Albert Pujols has signed a 10-year deal with the Angels. We at DSAOC want to be among the first to welcome Albert and his family, wife Deidre and daughter Isabella, to Orange County. Our admiration grew for Albert when 60 Minutes did this story earlier this year, highlighting not only Albert’s baseball career, but his incredible humanitarian spirit. Albert’s step-daughter, Isabella, is the reason the talented athlete got involved with Down syndrome. He met her mom, Deidre, when Isabella was an infant. Just 18 at the time and newly emigrated to the U.S. from his native Dominican Republic, Albert is quoted as saying he never hesitated to love both Deidre and Isabella. Since making the big leagues, Albert has been an involved and committed philanthropist, both at home in the Dominican Republic, and in St. Louis, where he, Deidre and Isabella have lived for the past 10 years. Please join DSAOC in welcoming Isabella, Deidre and Albert to Orange County! 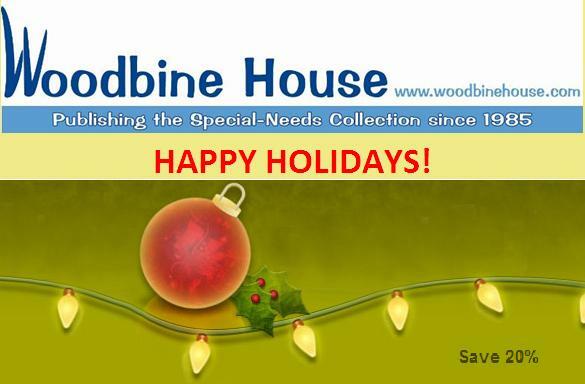 Posted in Uncategorized | Comments Off on Woodbine House Holiday Sale! Don’t miss this annual holiday family favorite! Saturday, December 3 from 9 a.m. to 11 a.m. at CHOC Children’s Wade Education Center in Orange. 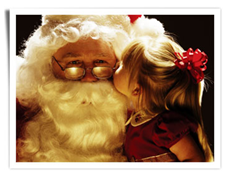 Enjoy festive decor, holiday music, food, friends and of course SANTA! Guaranteed to put you in the holiday spirit. This event is especially for families who have children with Down syndrome up to age 12. All are welcome!